Could AT&T’s second 5G smartphone be the Samsung Galaxy Note 10? AT&T will offer a second Samsung 5G smartphone in 2019. The mysterious device will be available in the second half of the year. AT&T has confirmed three 5G devices to launch in 2019. At yesterday’s Qualcomm Tech Summit, Verizon and AT&T confirmed that it would sell a Samsung-made 5G smartphone in 2019. Today, AT&T has confirmed a second 5G handset made by Samsung would make its way to the carrier in the latter half of 2019. Details are scarce, but it seems reasonable that the first Samsung-made 5G smartphone being released on AT&T’s network might be the fourth and most premium Galaxy S10. As the handset is set to be released in the first part of the year, it fits Samsung’s usual release schedule. With the news coming from AT&T that it plans to sell a second Samsung-made 5G handset in the second half of 2019, it’s easy to speculate that this might be about the Galaxy Note 10. It too matches Samsung’s typical release schedule. Of course, we are still months away from learning more about Samsung’s various flagship smartphones, but we do know that both devices will access AT&T’s 5G mmWave and sub-6 GHz networks. As with all new technologies, there will be growing pains and limited availability. Currently, AT&T has only installed 5G equipment in 12 markets so early adopters that do buy either of these Samsung smartphones will have to wait sometime before they can use the network nationwide. 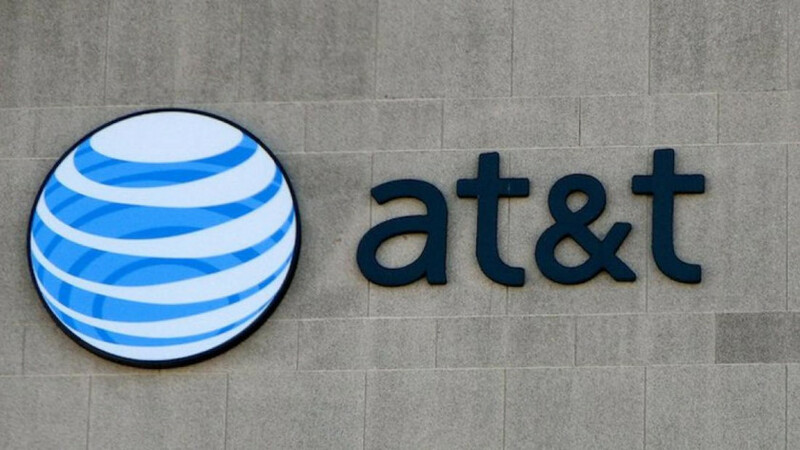 With this news, AT&T has officially announced that it will be selling at least three 5G-capable devices in 2019. In addition to the two Samsung smartphones, the carrier will offer a 5G hotspot. Price and other details are still forthcoming. Do you think it will be worth buying a 5G-capable smartphone next year or should people wait until the network is more widely available? Let us know your thoughts in the comment section below!